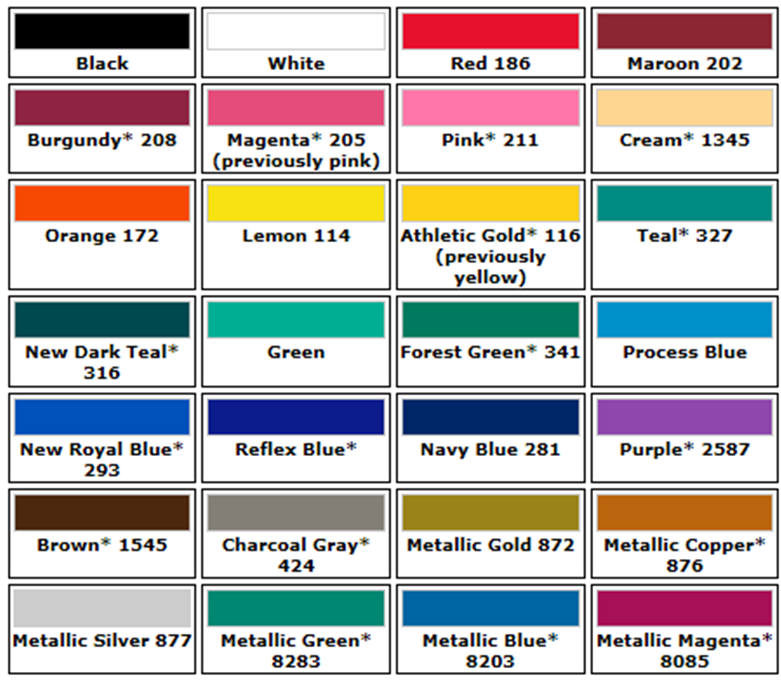 Screen Printing (SP): Price includes a 1-color barrel imprint. 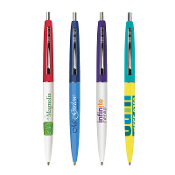 3 colors available(call for pricing for more than 1 imprint color). 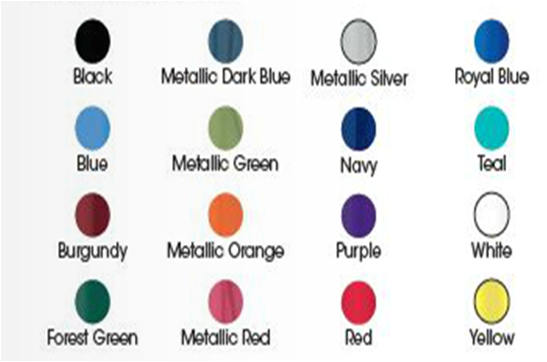 Barrel/Cap Colors: You can mix and match your barrel and cap colors at no additional fee.